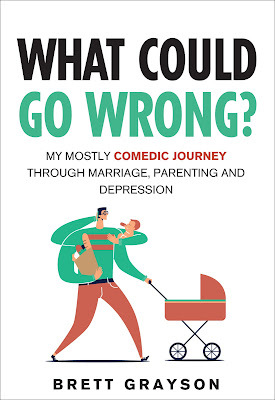 A comedic look into marriage, parenting and depression. Read the excerpt below - it's well worth the laugh! Brett Grayson is the author of What Could Go Wrong? 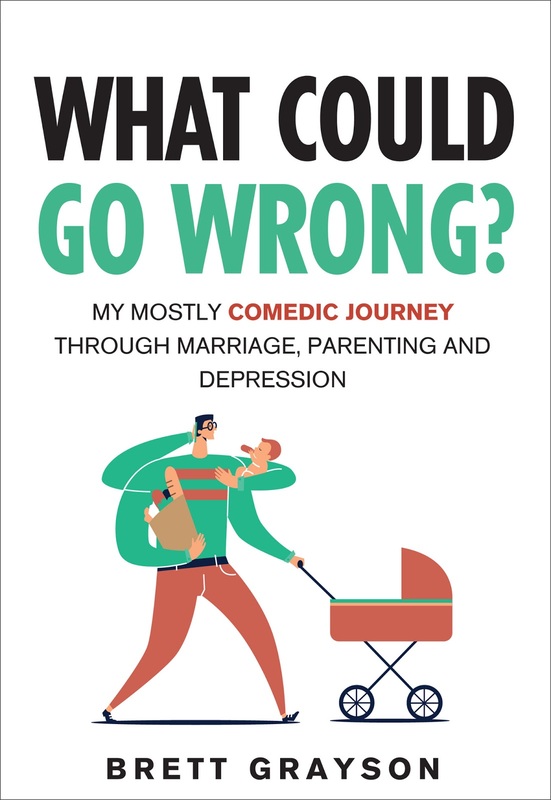 My Mostly Comedic Journey through Marriage, Parenting and Depression. 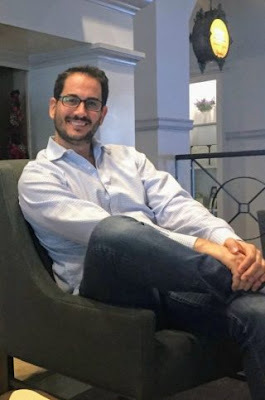 A successful trial attorney with offices throughout the five boroughs of NYC and New Jersey, he lives in New Jersey with his wife and two children. “Yes, of course. That’s why I bought three tests ... that second pink line from the first test really looks like it’s coming in ... is it three minutes yet?” I ask impatiently. From What Could Go Wrong? by Brett Grayson © 2018 by Brett Grayson.